Slow feeders are some of the best horse equipment that you should possess if you own a horse. Using them allows the horse to draw controlled bits of hay from the chunk at a specific time. They also serve to mimic the natural pattern of feeding allowing the horse to stay busy for a considerably long time. Slow feeders ensure that the horse does not stay for without something in its mouth or the stomach. 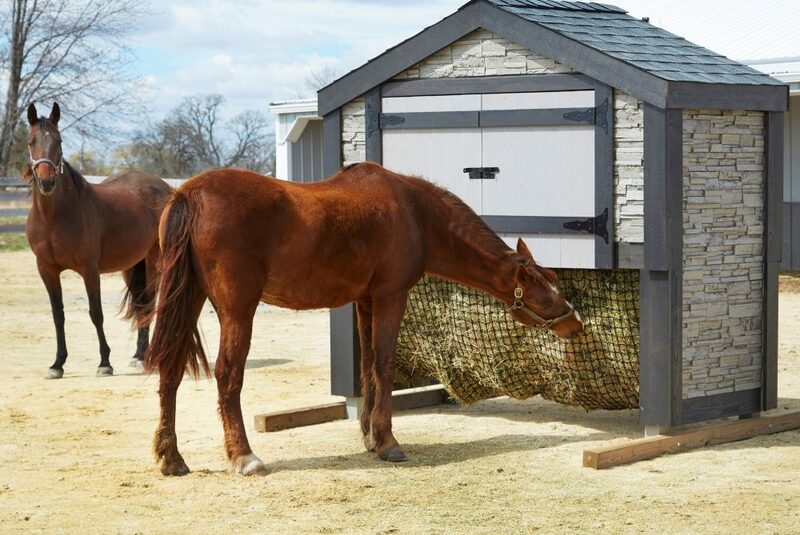 Acquiring a slow feeder for horses ensures that the horse does not get distracted to engage in other destructive activities.